Using data from millions of drive days in Google datacenters, a new paper offers production lifecycle data on SSD reliability. Surprise! 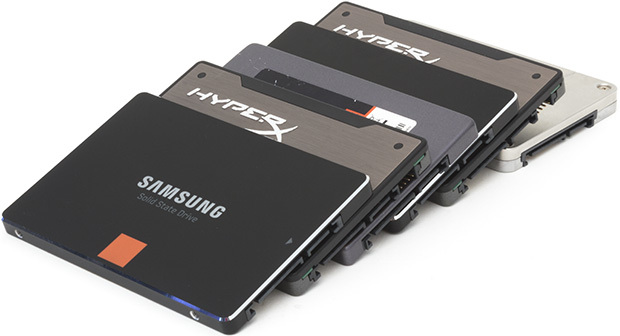 SSDs fail differently than disks – and in a dangerous way. Here’s what you need to know. 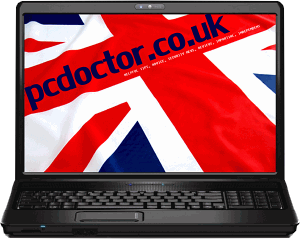 This entry was posted in Hardware, News, pcdoctor.co.uk and tagged data, reliability, report, SSD, storage. Bookmark the permalink.